Bring a hint of New Orleans to your home. 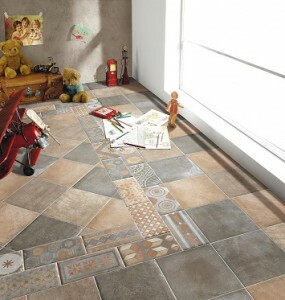 State of the art decor tiles will create a fabulous feature piece to convert a boring space into a room of admiration. Taking this year’s colour trends of grey and neutrals to the next level, the New Orleans range, encompasses the classy, refined elegance of the French quarter with semi-gloss and matte tiles to create a soft and liveable ambience. 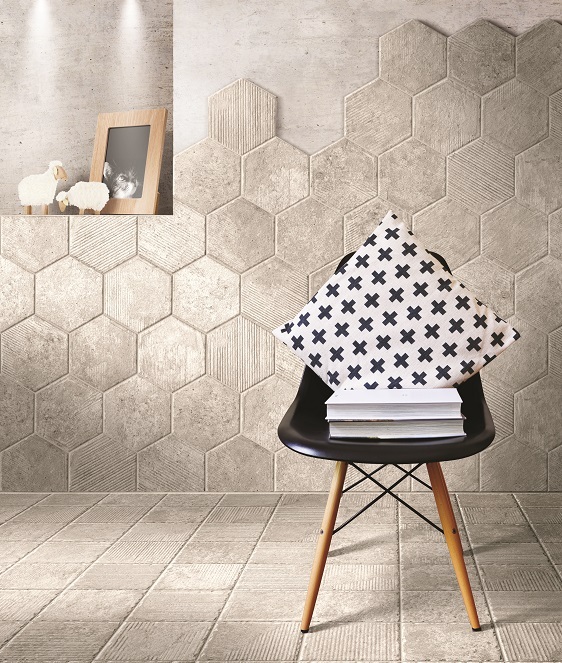 The hexagonal shapes are the latest trend to hit the market allowing you to create a contemporary but modern home. Please see some of our room inspirations using the hexagonal mosaics. 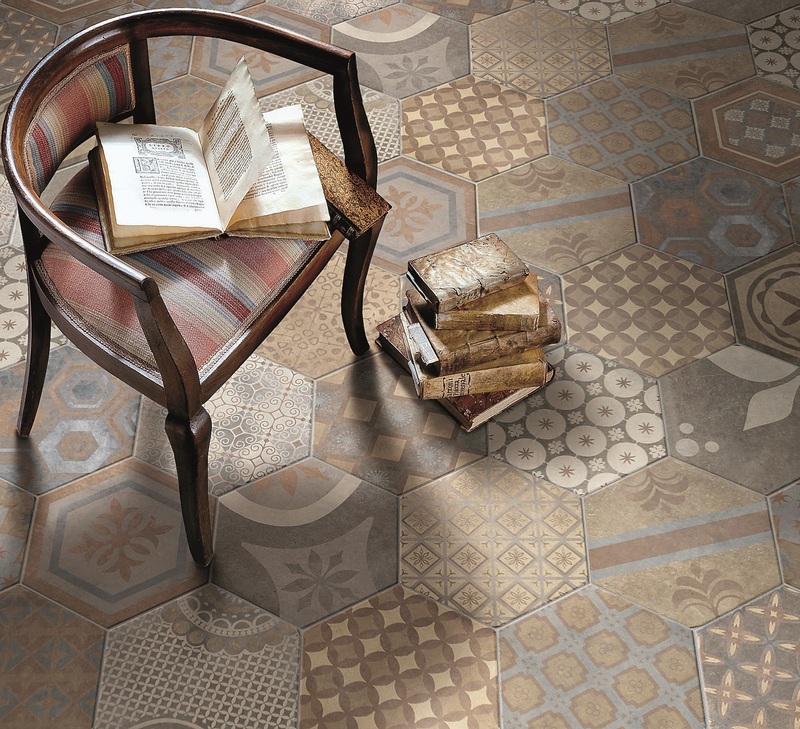 However for those who don’t feel like using a hexagonal shape but love the print as much as we do, the designs are also available in square and rectangle tiles, so nobody needs to miss out. 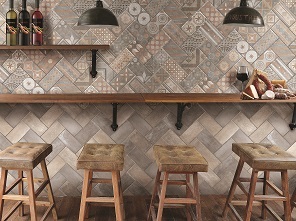 Our New Orleans range is made up of Bourbon Street, Royal Street, Garden District and Canal Street. 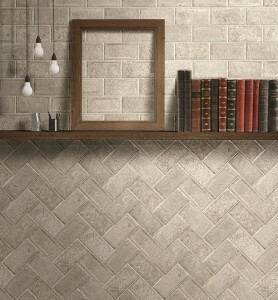 It’s a must see range and now available to buy at Marshalls Tile and Stone Interiors.